ESO is proud to announce the release of the English version of Mayan Archaeoastronomy: Observers of the Universe, a brand new open-source planetarium show exploring six different Mayan archaeological sites and their connection to the Universe. The 20-minute show, produced by Frutos Digitales in collaboration with ESO and financed by the National Council of Science and Technology of Mexico, premiered in Spanish at the Cha’an Ka’an Planetarium in Cozumel on 20 March 2017. This is the first show fully animated for fulldome made in Mexico, and it will be distributed freely to the more than 30 planetariums in Mexico as well as internationally through ESO’s online distribution network. 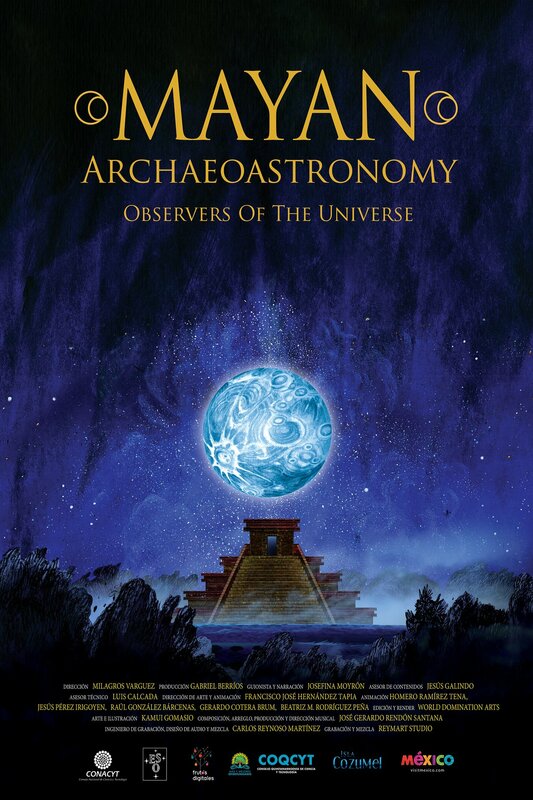 Mayan Archaeoastronomy: Observers of the Universe is unique among planetarium shows, intertwining science and mythology to take the viewer on a poetic journey through how the Mayans have viewed and understood the Universe throughout their history. The visuals are stunning, giving the viewer the impression of being inside a beautifully stylistic painting. This artistic interpretation of the Universe makes for a journey that will not be forgotten. This is the latest show to be added to ESO’s range of free high-quality planetarium materials produced by world-renowned astrophotographers, artists, technicians and musicians. Interested planetarium managers can download the show from the dedicated webpage. Versions with English, Spanish, Portuguese and Chinese narrations are available. Supporting material is available in the form of posters, scripts and more. The full range of free material for planetariums is available on the ESO Supernova website. This includes complete planetarium shows, almost 450 fulldome clips from the ESO and ESA/Hubble archives, 360-degree panoramas, a new music archive with almost 350 free music tracks, 3D models of everything from ESO telescopes to orbits within the Milky Way, and much more. These materials will be used in the ESO Supernova Planetarium & Visitor Centre in Garching, Germany, which will open in Spring 2018. 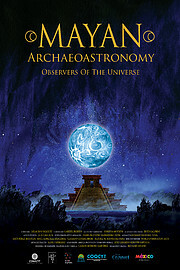 ESO Supernova is proud and excited to add the unique Mayan Archaeoastronomy: Observers of the Universe to our collection.